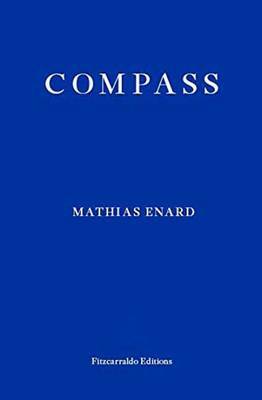 Compass is the latest novel by Mathias Énard, author of Zone (which I reviewed here alongside Paul Kingsnorth’s The Wake). The original French novel, Boussole, won the Prix Goncourt in 2015. 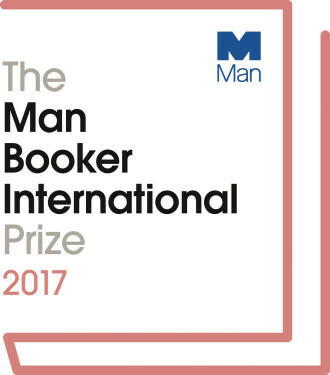 Now the English translation is up for the Man Booker International Prize. Compass is narrated by Franz Ritter, a Viennese musicologist in the grip of an unknown illness. Over the course of a night, he takes us through his memories. On a personal level, many of these concern Sarah, a French scholar he has known for many years, and for whom he harbours unrequited feelings. But Ritter also ranges over his professional interests: cultural encounters between East and West. The dense, erudite, digressive paragraphs of Compass will be familiar to readers of Zone. But there seem to be more moments of lightness this time, punctuating the turmoil of Ritter’s night. The trawl through his mind highlights how much influence Eastern music and art had on Western arts in the 19th century. Compass also suggests that “the Orient” has become a cultural construct built up by both West and East, independent of historical reality. However, although Ritter may be preoccupied with scholarship at times, his thoughts still return to the personal. Even his relationship with Sarah seems to have reached a new chapter by the end of the night. Should this book reach the MBIP shortlist? The Shadow Panel called Zone in a couple of years ago, since we felt strongly that it should have been included on the then Independent Foreign Fiction Prize longlist. Personally, I don’t think Compass quite reaches the heights of Zone, because it’s not formally as tight. 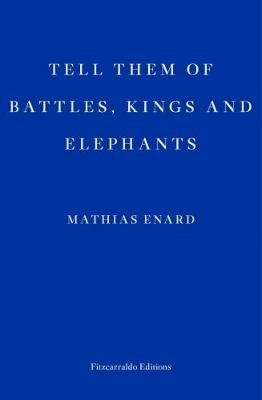 Nevertheless, this is a significant work of literature in an excellent translation, and it would certainly merit a place on the shortlist.